I have made up the hedge for you as I stand in the gap, to keep the enemy from encroaching your space, says the LORD. As you entrust your life to ME, I will protect you. I will shield you. I will cover you with My feathers, and place a fiery wall about you. The enemy will no destroy My WORK, and you are the work of MY hands. I have made you for MY PURPOSES and they shall be fulfilled. When I said I would shield you, I WILL DO JUST THAT! My Word is unfailing, and I cannot fail. I have not failed you in the past, Am unfailing now, and will not fail you in the future, that is in MY HANDS, says the LORD. I ask you to take ME at MY WORD, and trust that it is true. MY WORD IS TRUTH. I cannot lie, and I do not change My Word or MY will or MY plan because of the times and seasons that you are going through. They are times that change. The seasons change. I CHANGE NOT! I remain faithful. I remain your source. I remain your shield. I Am your exceeding, great reward. How many times Must I confirm My Word to you before you will believe. Yet, I will confirm it over and over again, so that you will come into faith. For I want you to attend to MY Word and meditate on it day and night. I will remind you that you are in My hands that created you, and you have kingdom purpose. I will lead you into the fullness of your destiny as you follow hard after Me and forsake your own ways and paths. I will provision every step of the way. 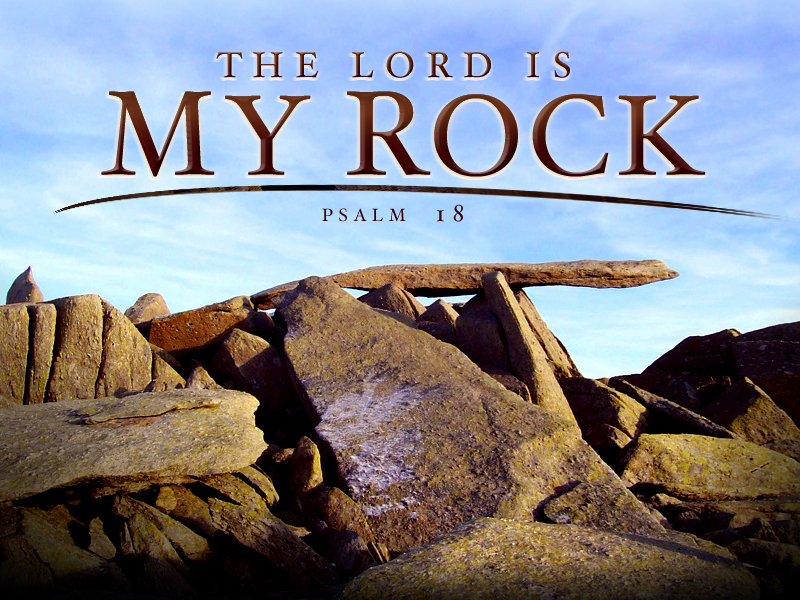 I will help you and protect you, because I AM your GOD, and you are MINE, says the LORD. Amen! I need Your provision now in a very concrete way! Amen! I rest in you Lord, grateful and content and protected!! I trust in you alone and I praise you for your faithfulness! !